As a guy moving scarily fast through his fifth decade on this planet… pause for a moment; I had never looked at it like that until now… Gulp! Since I have put it like that, then there is no surprise that my skin looks like it has seen five decades of abuse from the sun, pollution, stress and possibly too many G&Ts. Now some may argue that these experiences give a guy’s face character, but I would say that there is no reason that one can not give one’s skin a little TLC now and then… and with age and hopefully wisdom I have realised that one should look after one’s body, mind, soul and my mug too if I am to grow old gracefully. For many guys, the perfect regime is ‘little time input delivering large returns.’ so most guys might use a face wash, a moisturiser and that is where it pretty much stops. I sadly suffered severe Acne as a teenager, and as I entered my 20s, It was still hanging around sadly. Because of this experience I became a lot more aware of my skin, how diet had the biggest effect of all things and how to look after it. I am always interested in technological advancements when it comes to skin, so when Neo Elegance entered the stage I sat up and took notice. I was intrigued by what it might be able to do for me. 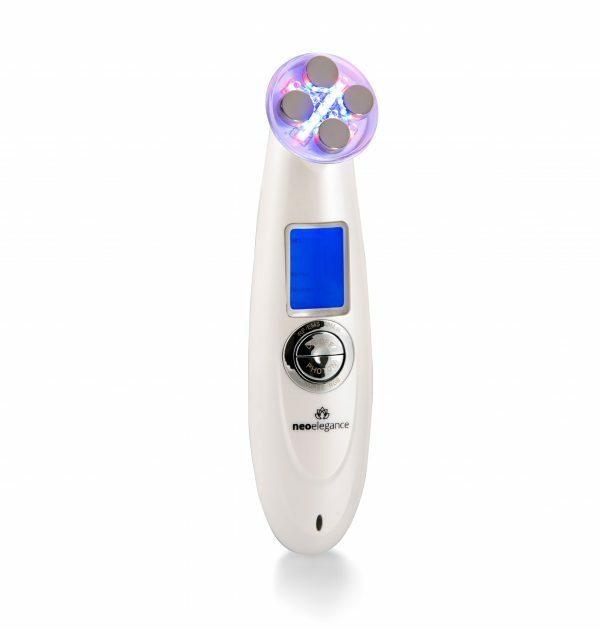 LED Photon light therapy- The LED light activates the photoreceptors so that the skin cells absorb its energy. 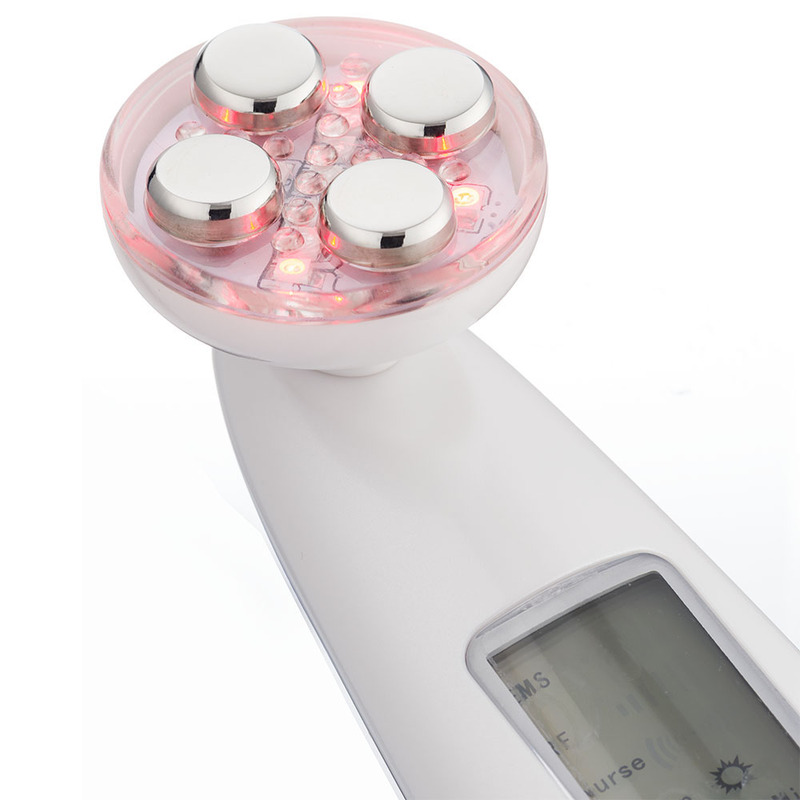 This accelerates cell biochemical circulation and stimulates production of collagen via the red LED. Electrical muscle stimulation – This technology stimulates the muscles in the face, causing them to ‘twitch’ which causes the muscles to tighten and tone the surrounding skin. Electroporation- a technique whereby an electrical field increases the permeability of the cell membranes to allow products to enter the cell helping it to rejuvenate and thus create an improved complexion. 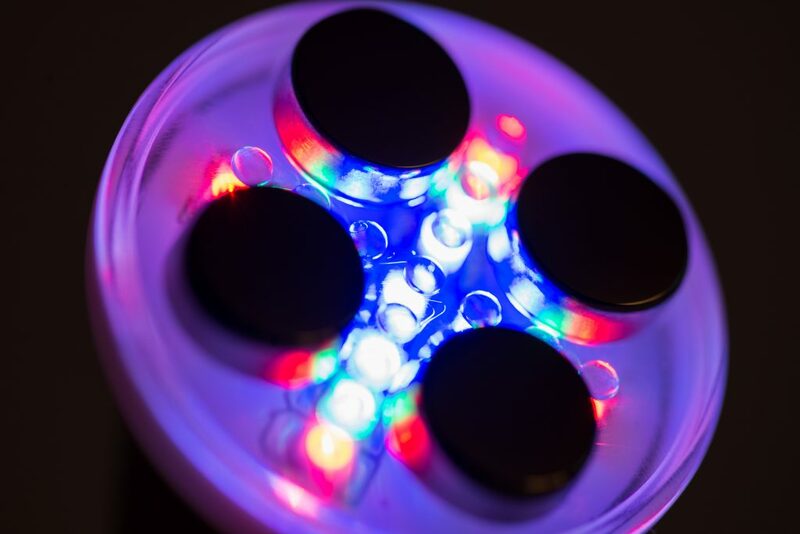 The various LED colour settings will work at a different depths and work on different skin problems. The green setting causes electrical muscle stimulation thus tightening and toning the skin creating firmer skin. It reduces inflammation, pigmentation and sensitivity and works at a medium depth. The blue light works at a very shallow depth fighting bacteria, one of the causes of acne, so of course I was very interested in this colour setting. The red light works at the deepest level, boosting collagen regeneration and improving circulation, so red is your friendly anti aging mode. However there is a mode that mixes all three modes together, so you get the best of three worlds, so to speak. It is recommended that you use an oil or serum or something that will not dry out too quickly, so that the machine glides over the face and the oil/serum will permeate deep into the skin. Alternatively you can use a sheet mask impregnated with oils for the skin, apparently this works well. So there I was in front of the television, Serum on my face and Neo Facelift Pro in my hand and ready to go, once I had selected all colours and pumped the machine up to max it was time to give my skin some loving. One session is 10 minutes long, though you can use it for longer, so 20 minutes seems to be a good length of time. I had been told that the more often one uses the machine the better the results, so I used it religiously each evening whilst relaxing on the sofa watching the ‘Idiot’s Lantern’ (TV). This is the way to look after one’s skin, It took no time out of my day and was actually quite therapeutic. 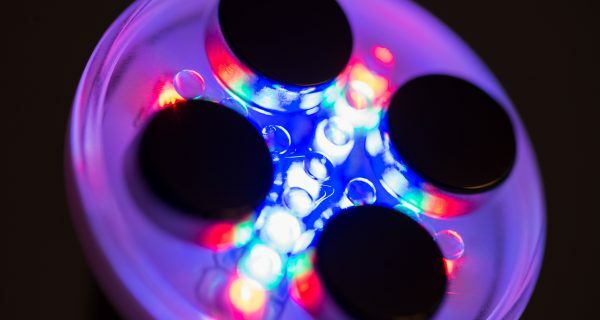 The lights are calming and the tingling sensation is strangely relaxing, Just make sure you keep it charged up, so you are not disappointed when you come to use it. So the routine of doing something for oneself is good in itself, something that very few people do… but did it actually do anything for my skin? It can be difficult when one sees one’s face everyday to notice change; however, cheeky was away for two weeks whilst I first put the Neo FaceLift Pro through its paces and when she came back she was stunned by the quality of skin. It seems that age lines had become finer, my large man pores looked a little reduced, the skin looked dewier and my skin had a general glow to it! 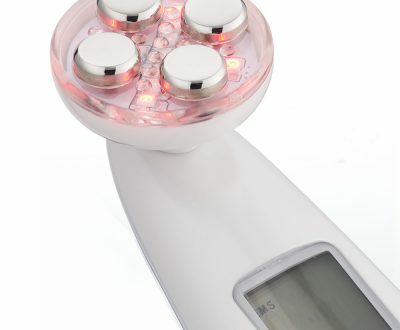 Well who would have thought that a little machine could transform your skin like this. I had also noticed that my skin was pretty much free from any acne or breakouts! So whatever dark arts Neoelegance have hidden in this hand held device, it is worth selling your soul if this is the result one gets whilst relaxing in the comfort of one’s home. 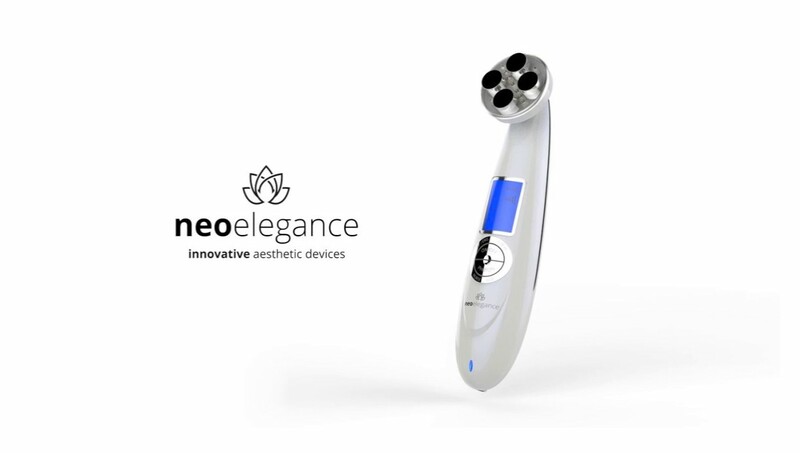 I may be in my fifth decade, but whilst I am using the Neo FaceLift Pro, I am going to just carry on like Peter Pan. For more information on Neo FaceLift Pro please see online.